Chinese internet giant Baidu, which created the country’s most popular search engine, is coming under scrutiny for providing biased search results in favor of its own content aggregation service. 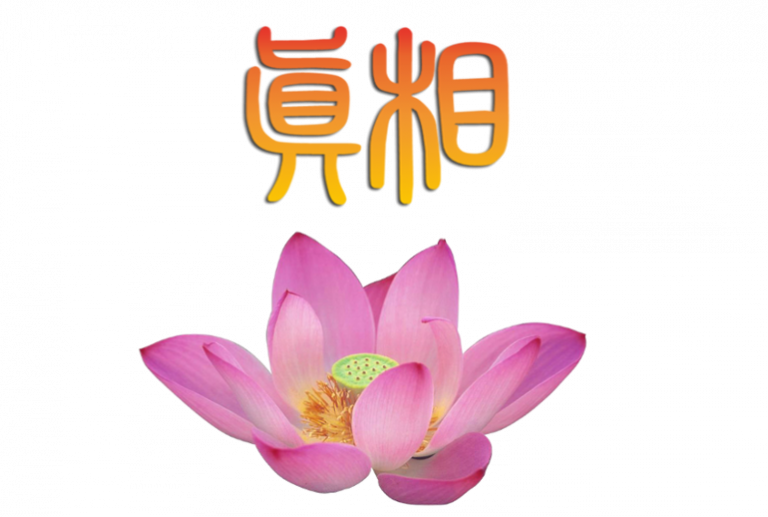 Baidu, often considered China’s version of Google, launched Baijiahao in 2016, which selects articles from both legacy and independent media outlets for display on Baidu’s own web pages. The content aggregation service was meant to generate additional advertising revenue for Baidu, while providing a publishing platform for independent media. Fang is a former political journalist at Southern Weekly, a liberal newspaper based in China’s Guangdong Province. Currently, Fang is a doctoral candidate at the Annenberg School for Communication at the University of Pennsylvania. To make his point about Baidu’s biased research results, Fang detailed how he tried different keyword searches on Baidu. While searching “Brexit” in Chinese, Fang found that five of the top 10 search results were from Baidu: four from Baijiahao and another from Baidu Baike, a Wikipedia-like Baidu platform. Using the keywords “China 2019 GDP” in Chinese, Fang found that four of the top five search results were from Baijiahao. Fang’s article has since been widely shared by Chinese media outlets and on social media, generating concerns over its self-promotion practices. On the same day that Fang published his article, shares of the Nasdaq-listed Baidu tumbled 6.4 percent, or by about $4 billion by value. Baidu’s shares were weighed down by earnings and target price downgrades from Citigroup and Jefferies, according to Reuters. On Jan. 23, Baidu acknowledged Fang’s article in a post on its Sina Weibo account—a platform similar to Twitter—and stated that Baijiahao articles account for roughly 10 percent of its search results when users type in a query. In response to Baidu’s Weibo statement, Fang told BBC in an interview that the overall percentage wasn’t the problem, but rather what appears on the first page of search results and the proportion of non-Baidu search results on the first page. Fang’s article has since generated much discussion on Sina Weibo. Google left the Chinese market in 2010 due to Beijing’s censorship and Chinese-originated hacking. Currently, Google is one of many foreign websites blocked in China, and Chinese netizens who want to access blocked sites need to use a virtual private network (VPN). 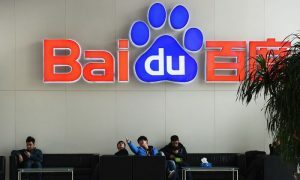 According to the Dublin-based web analytics service provider StatCounter, Baidu owned about a 70 percent share of China’s search-engine market, as of December 2018. Baidu has been mired in several scandals in recent years. In 2016, Wei Zexi, a 21-year-old college student from northwestern China’s Shaanxi Province, died at a Chinese military hospital after receiving an unproven medical treatment that he learned about through Baidu’s online ads. Wei’s death prompted public furor over Baidu’s ethical standards, when Chinese media and netizens revealed that Baidu was generating advertising revenue from a Chinese medical syndicate known as “Putian Network,” which has a history of marketing fake medicine and treatments—including the one that caused Wei’s death. Most recently, in December last year, Baidu was one of many companies found by China’s Ministry of Industry and Information Technology to have included false information in corporate filings, including details about its annual business activities. Next articleThe Monkey King Is a Superhero! Truth Media originated from a pure, simple wish: to reveal the original, true nature of worldly matters, and spread the light of truth throughout the world.